Microsoft has this week released a new promotional video for its augmented reality Hololens headset, that is still in the early stages of development and was unveiled last year. 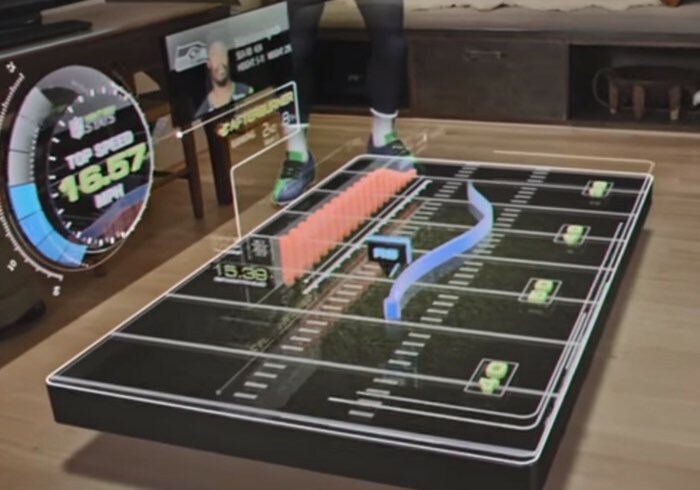 Providing a look at what may be the future of spectator sports once the Hololens is finally released as a consumer product. Microsoft has been imagining the future for NFL football spectators by combining both augmented reality and live game footage to provide the ultimate sport fan experience. Watch the teaser video below to see what you can expect in the future using Microsoft’s Hololens to watch sporting events. For more information on the new Microsoft HoloLens jump over to the official Microsoft website for details via the link below.